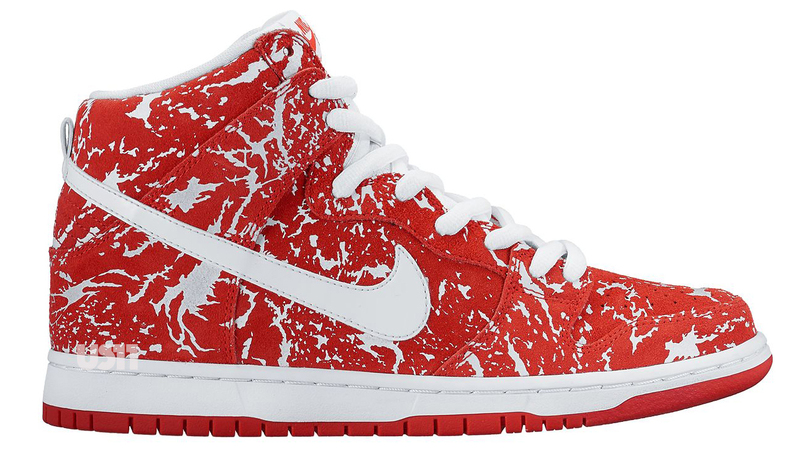 While there are still a couple months left in 2015, Sole Collector is ready to show readers what's to come for the Nike SB Dunk range in 2016. 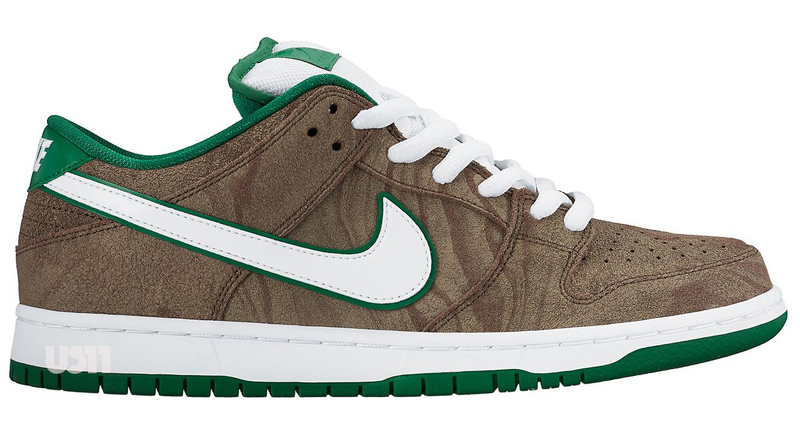 A gang of leaked images depict some exciting pairs on the way for both the Nike SB Dunk High and the Nike SB Dunk Low. 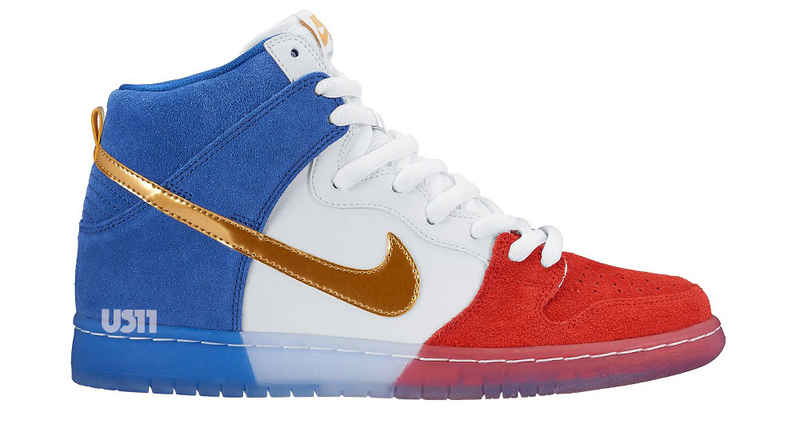 The High looks to be getting patriotic with the above red, white, and blue flavor, and also has more subtle pairs coming like the black/gum below. 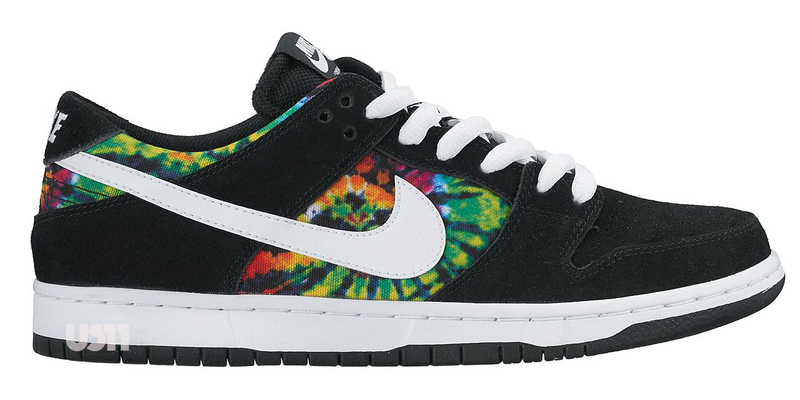 The Nike SB Dunk Low offerings include a crinkled metallic silver pair and a tie-dye one slightly reminiscent of Huf's Dunk High collab with its groovy print. 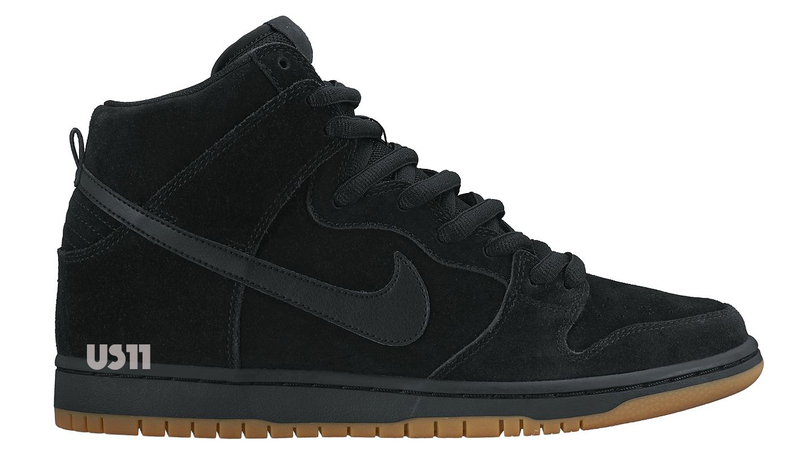 Watch for these Nike SB sneakers to release in the summer of 2016.